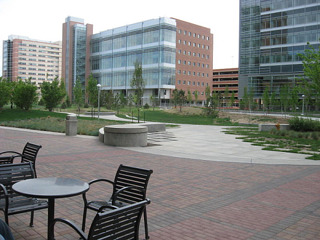 The University of Colorado Anschutz Medical Campus is a nationally recognized leader in innovation and research, and was ranked among the top universities in the nation last year after spending over $410M in total R & D expenditures. - The university gained more than $772.4M in private support through the Creating Futures Campaign over the past six years. 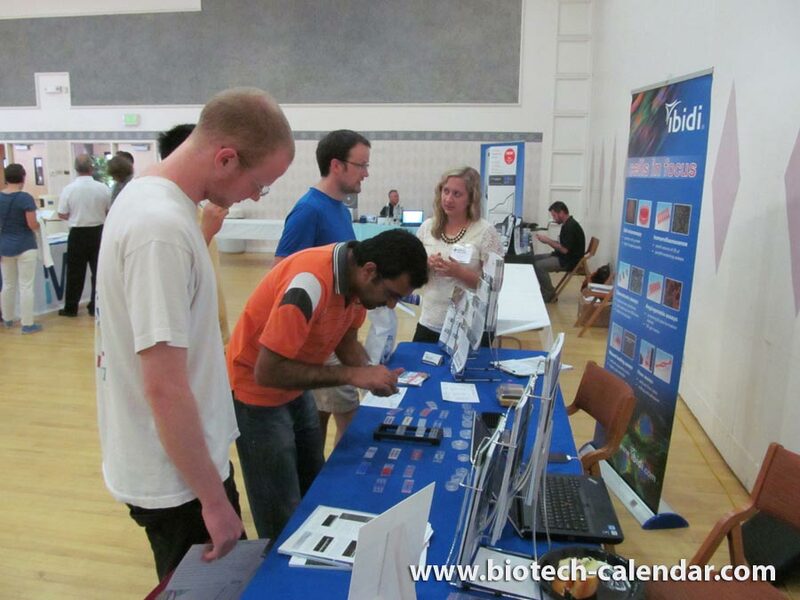 - The Gates Biomanufacturing Facility recently opened on the Anschutz Medical Campus. This new 14,000 sq ft laboratory will propel The University of Colorado's Medical School into a major hub for adult stem cell and protein-based research. - The Colorado Clinical and Translational Research Institute received $9.1 million in funding to support translation of biomedical research discoveries into clinical applications. 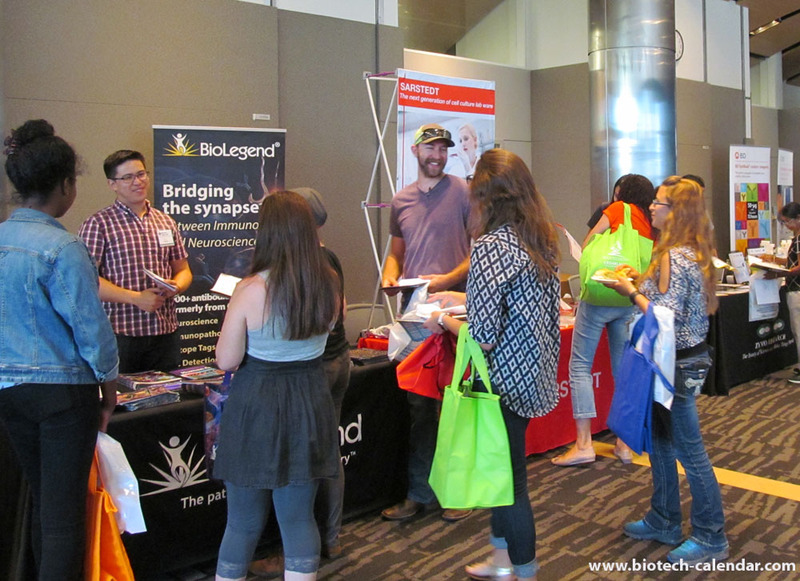 Vendors at last year’s event met with 499 researchers. UC Boulder has more than 90 research centers, institutes and laboratories focusing on fields ranging from biology to pharmaceutical biotechnology. Recent Life Science R&D Expenditures: $28,450,000. UC Boulder received a five year, $9.2 million grant to support research into manipulating E-coli into producing low cost bio fuels. As part of the BRAIN initiative, CU-Boulder researchers received a $6.4 million NSF award to fund research into the role behavioral and neurological processes have on the sense of smell. A $3.7 million NIH grant to Boulder researchers will continue to support creative research into the effects of metals like zinc on the human body. 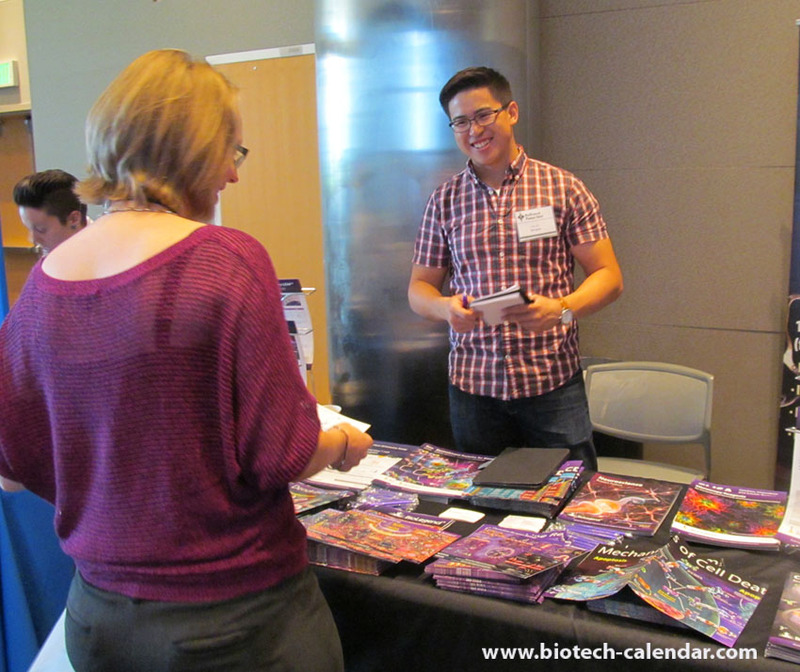 Would you like to attend other life science scientific sales events in 2017? Life science not your market! ?